Waterparks have shared a hilarious tour video of them goofing off on the road in true Waterparks fashion—pursuing those pro-basketball dreams and all. Check out this video of the guys ballin'. According to Awsten Knight, “my life has been nothing but balls since I was seven.” Well, who knew the guys had such amazing hidden talets! Watch below. Waterparks recently performed at the 2017 APMAs, where they showed up to the red carpet dressed as shrubs, obviously. They even took home the Skully for Best Breakthrough Artist! 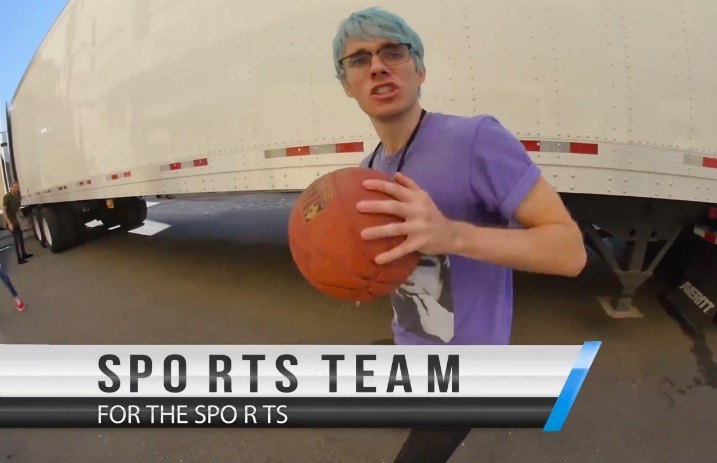 Do you think the Waterparks guys have a future in the NBA? Sound off in the comments below!